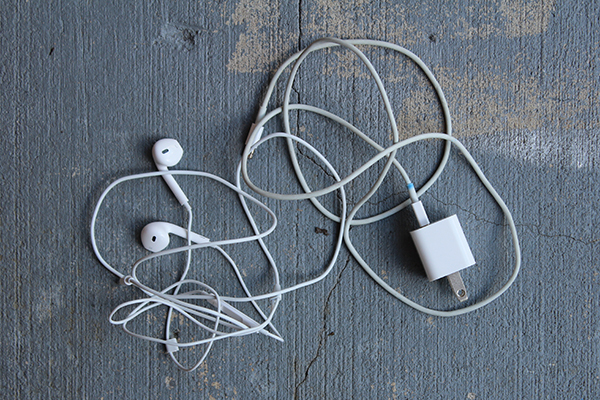 Nothing gets me more batty than tangled cords. 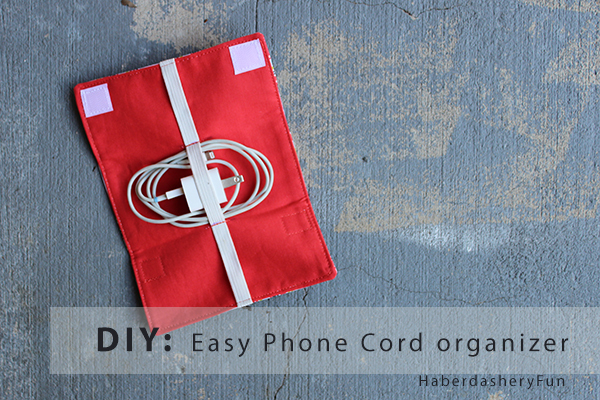 How about jumbled phone cords at the bottom of a bag..? A big ugh. 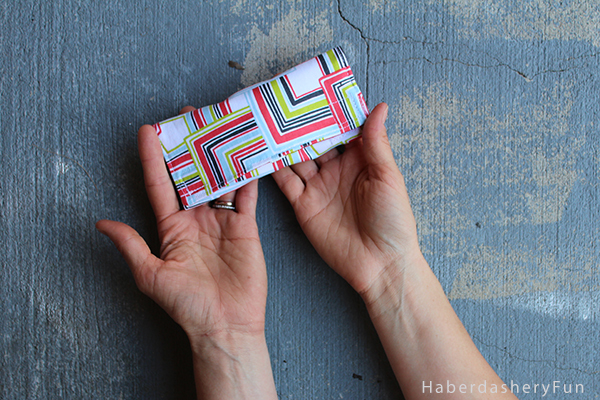 I love designing and sharing simple sewing projects, so making a cord organizer has been high on my DIY agenda. This one can be accomplished in under an hour. The finished size is around 6″L x 2 3/4″W.. 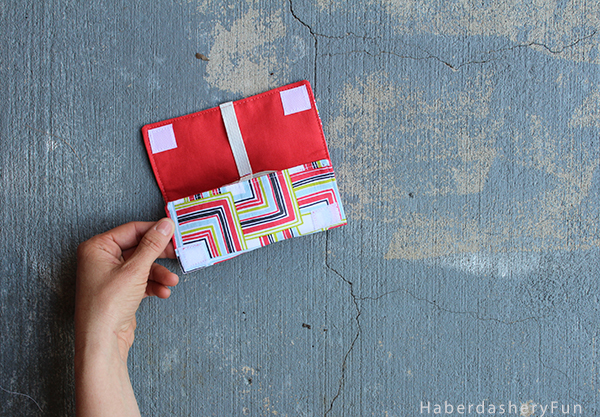 So it is small enough for your purse or travel bag. I’m sharing this tutorial at Momtastic today.. Grab a cup of coffee and head on over for the 9 easy steps. Brilliant. I really need one of these badly. Thanks for the tutorial. So cute! I have a number of techie geeks in my life who need one.